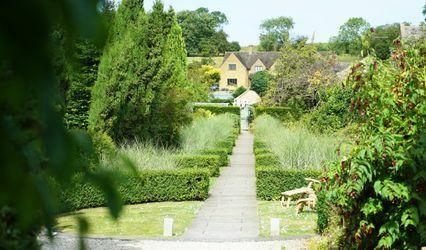 Charingworth Manor ARE YOU A SUPPLIER? 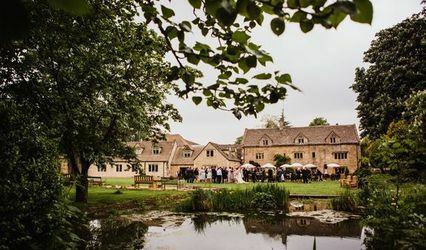 With the most beautiful and historic of English attractions just a short drive away, Charingworth Manor provides an ideal setting for an authentic country wedding. 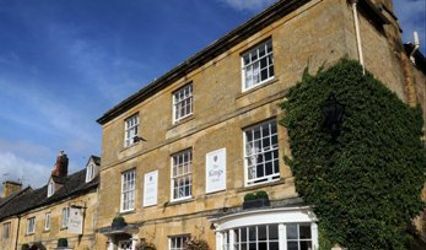 Guests will enjoy excursions to the neighbouring towns of Chipping Campden, Broadway, and Burford, with Shakespeare's Stratford and world famous gardens to explore and discover. An added perk for families with pets is the hotel's pet-friendly policy. The charming and stylishly-designed Charingworth Orangery is ideal for wedding ceremonies and receptions, hosting up to 90 guests. When combined with the Long Room, seating for up to 130 is available, offering a lovely setting for a wedding breakfast where guests may mingle and enjoy the beautiful grounds. An extensive array of services are included in all wedding packages. 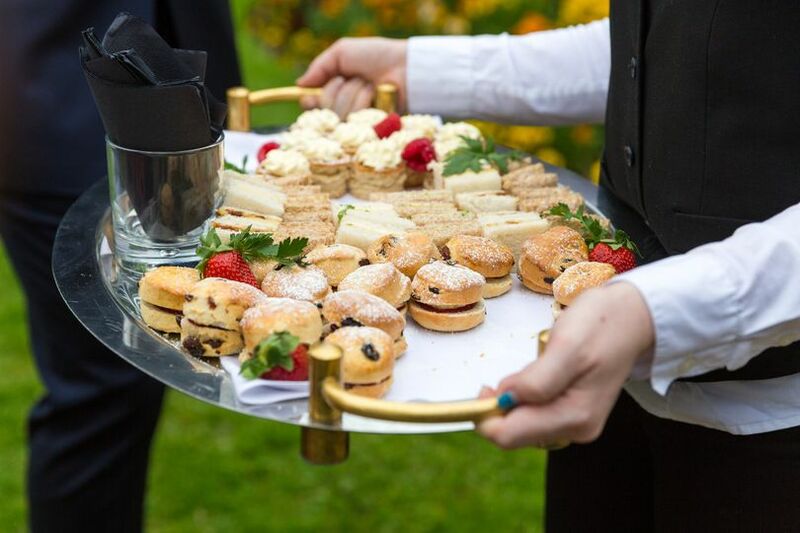 These services include overnight accommodation in the complimentary bridal suite, white tablecloths and linen napkins, the hire of the Oranger and dance floor, use of a cake stand and knife, and accessibility to the grounds for photo opportunities. Among the accommodation available are 26 bedrooms that have been beautifully refurbished and modernised. All of them provide plasma televisions, tea and coffee makers, new beds, and wonderfully luxurious bathrooms with plenty of space to move around. In addition to its primary facilities, there are more rooms on hand for the celebrations and the enjoyment of friends and family. Among them is the restaurant, which offers a wide selection of menus and excellent, delectable local produce.